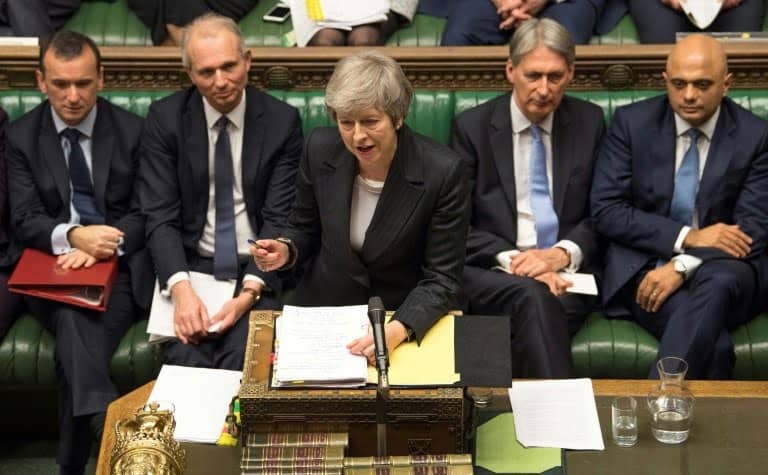 British Prime Minister Theresa May has has won a vote of confidence in her leadership vote with a majority of 83, with 63% of Conservative lawmakers backing her and 37% voting against her. The vote was initiated by 48 of her MPs dissatisfied by at her Brexit policy, which they said is contrary to the 2016 referendum result. Prominent Brexiter Jacob Rees-Mogg, after the victory of the minister, called her to resign her position. “It’s a terrible result for the prime minister,” he told the BBC. 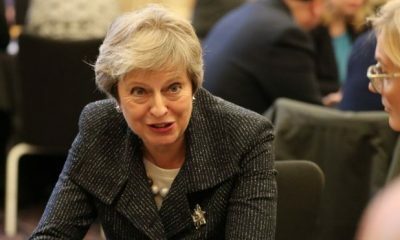 Of the 160-170 Tory MPs who are not on the government payroll, more than half voted against her, he said. 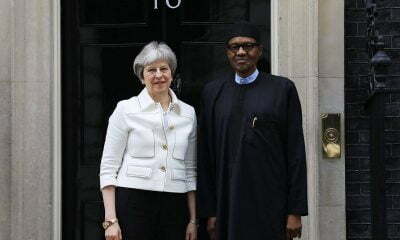 Asked whether he will reject the result, he said: “the prime minister must realise that under all constitutional norms she ought to go and see the Queen urgently and resign”. On his part, Jeremy Corbyn MP, Labour Party leader, issued a statement where he said despite the victory she recorded, she has lost majority in parliament. “Tonight’s vote makes no difference to the lives of our people. 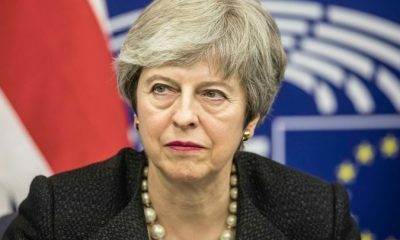 The prime minister has lost her majority in Parliament, her government is in chaos and she is unable to deliver a Brexit deal that works for the country and puts jobs and the economy first,” he said. 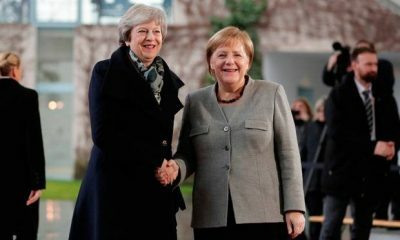 “That’s why she pulled the vote on her botched Brexit deal this week and is trying to avoid bringing it back to Parliament. It’s clear that she has not been able to negotiate the necessary changes in Europe. “She must now bring her dismal deal back to the House of Commons next week so Parliament can take back control. 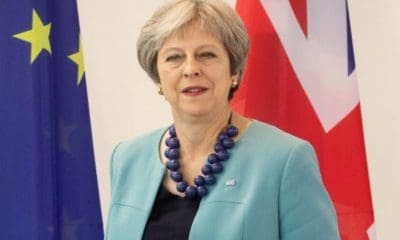 The Prime Minister is still faced with challenges on how to get the Brexit deal she agreed with the EU through the UK parliament.